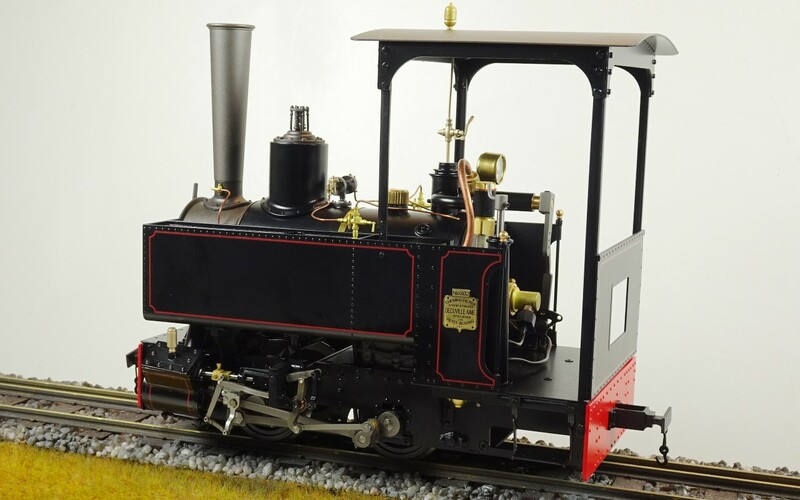 By the late 1800s, France’s Decauville Manufacturing Company had established themselves as builders of reliable and simple to operate narrow gauge steam locomotives. 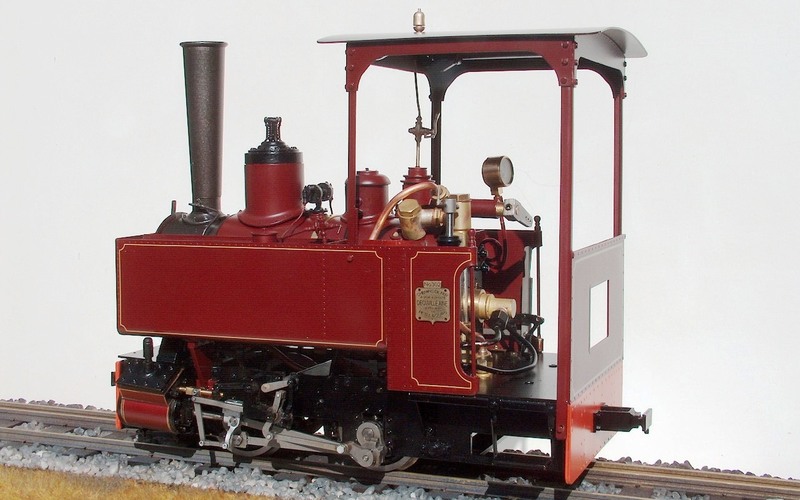 Many of their designs were intended for use in agricultural, mining, and light industrial settings. 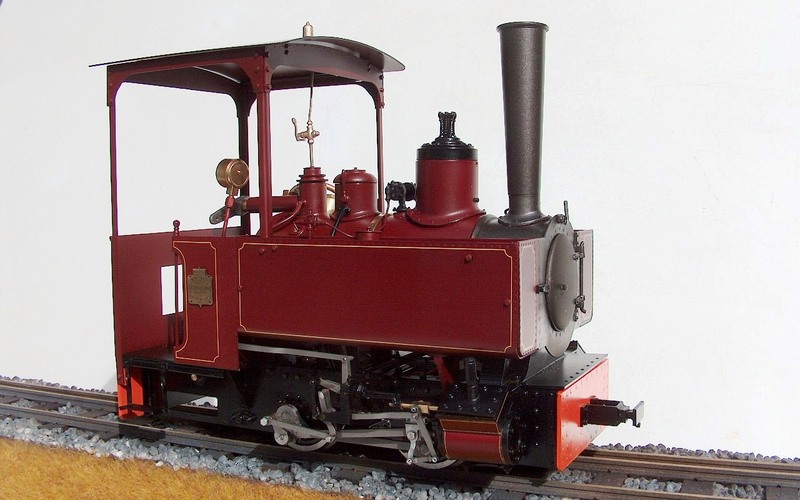 One such loco was a Decauville Type 1, 3-ton 0-4-0T built in 1899, construction #302, for the Dombe Grande Sugar Estates in what was then the Portuguese territory of Angola. 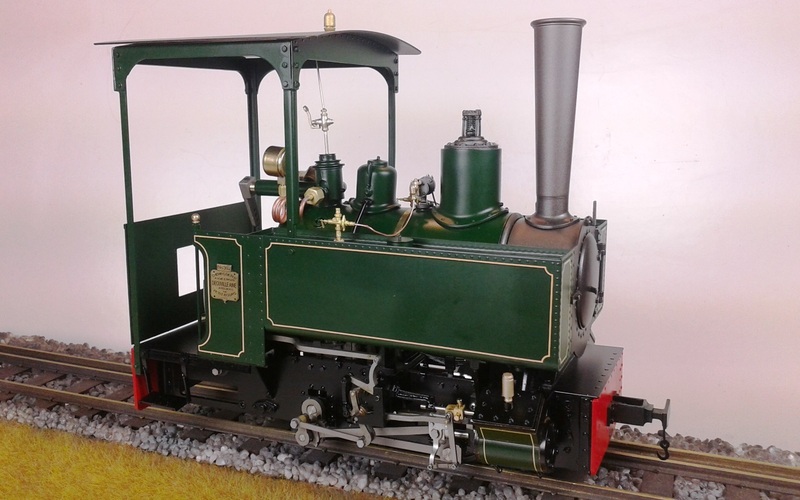 The loco was named Bathala. 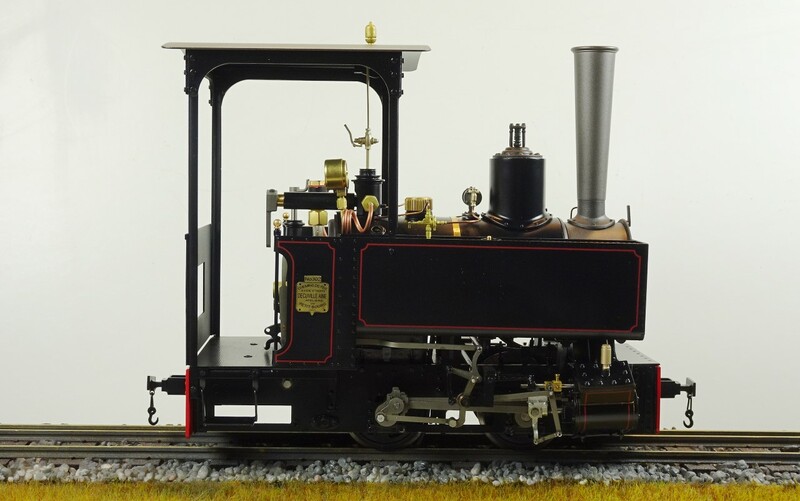 In 1930, after three decades of dependable operation, Bathala was placed in a museum on the company’s grounds. This act ultimately led to her survival from the civil war and turmoil which impacted that country decades later. 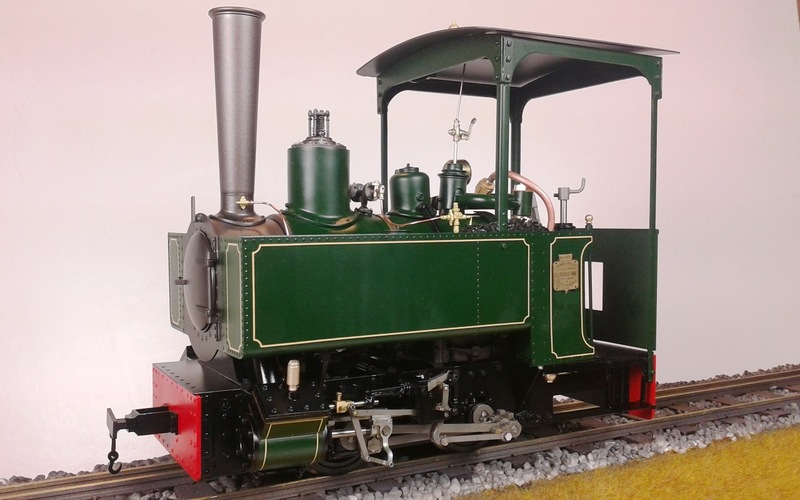 After being ‘found’ again in 2003, and after nearly two years of negotiations, the loco finally made its way to Johannesburg. In what is perhaps a world record for locomotive restoration, the work was completed in only four months! 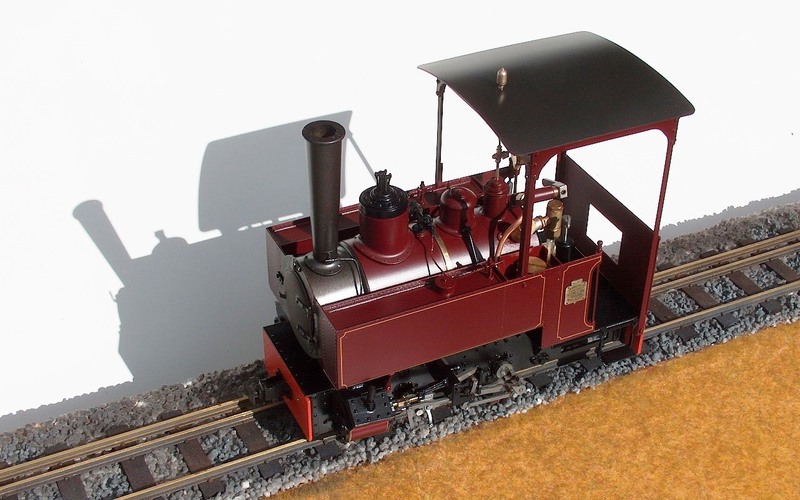 Bathala can now be found operating at the Sandstone Steam Railroad in Bloemfontain, South Africa. 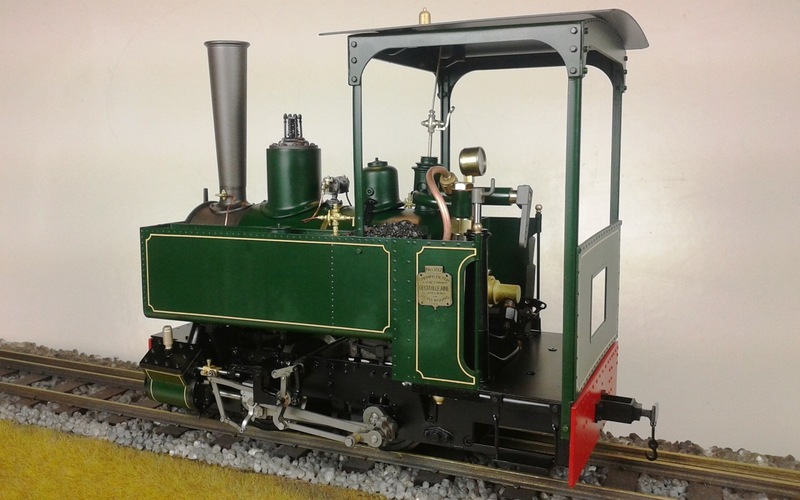 In light of the success of our Quarry Hunslet in this scale, used to represent 2′ gauge on 45mm track, we feel that another gauge-adjustable 7/8ths” loco will be well received. 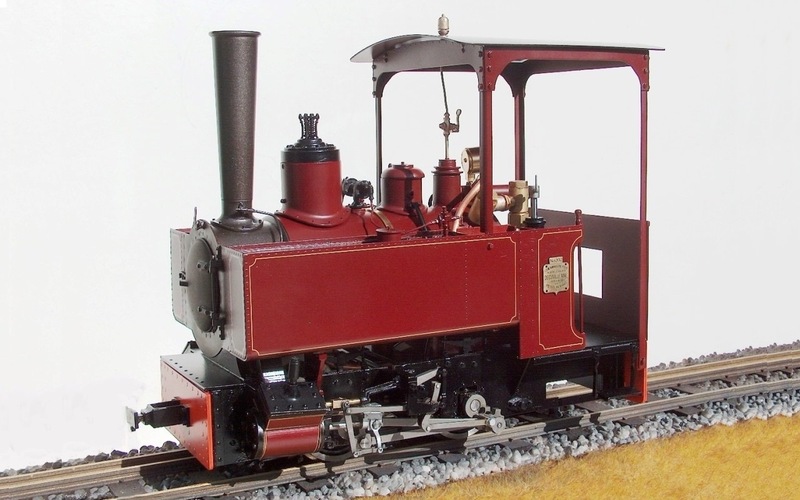 The more generous proportions of models in this scale offer the opportunity to look at prototypes which would be rather too small in 1:19 scale but which we have long hankered after. 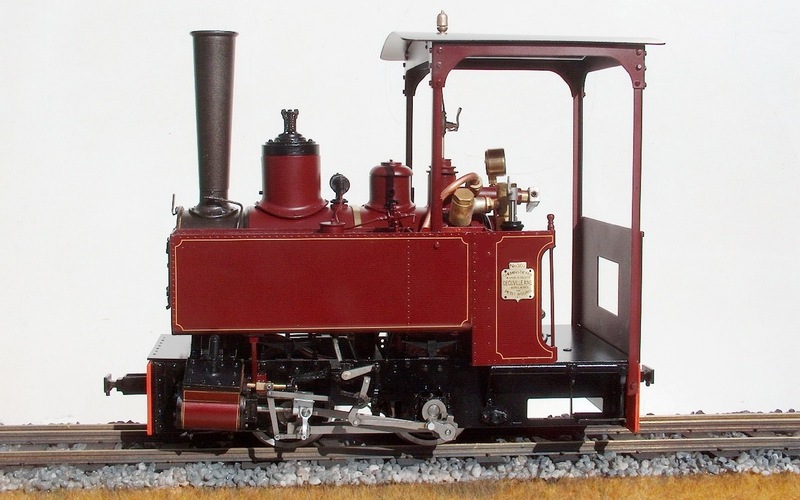 The model is gas fired and fitted with a water top up valve, water gauge with blow-down valve, miniature pressure gauge; constructed of stainless steel and etched brass, the loco has an enhanced level of detail made possible by this scale including a reversing lever and brake stand / gas control valve. Three different colour versions are offered: maroon, green, and black. Each version also features an attractive contrasting colour lining. 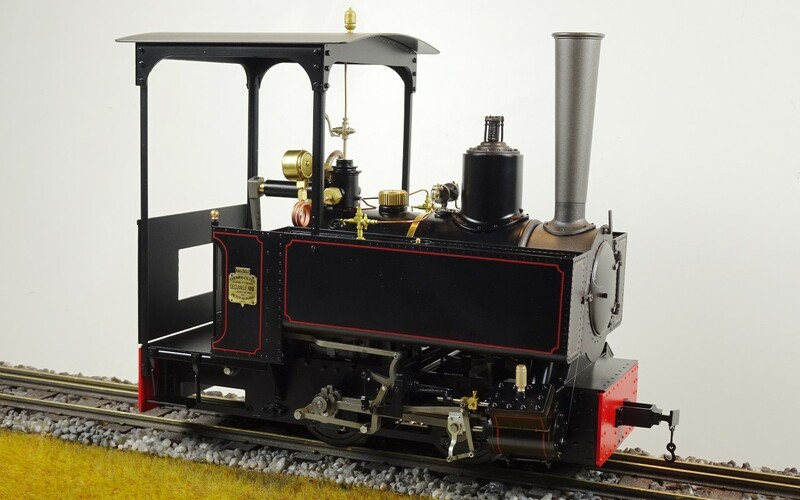 The UK RRP is £1695.00 including shipping, duty, VAT and UK warranty support. It is exclusively available in the UK from our Herefordshire office. 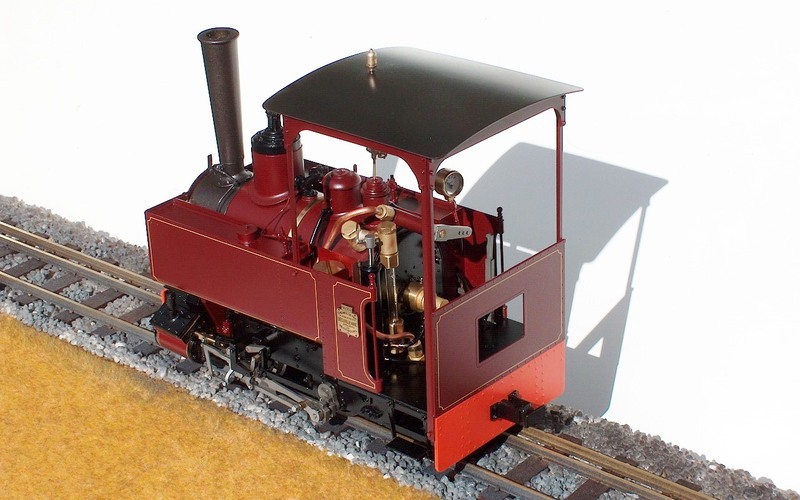 You can download the instructions for the Decauville here.